Thinking of a family holiday in Portugal? Looking for family friendly activities? We've rounded up the top family days out in Portugal...from water parks and slides to dinosaur footprints and exploring caves - there are so many fun and adventurous experiences to be had. 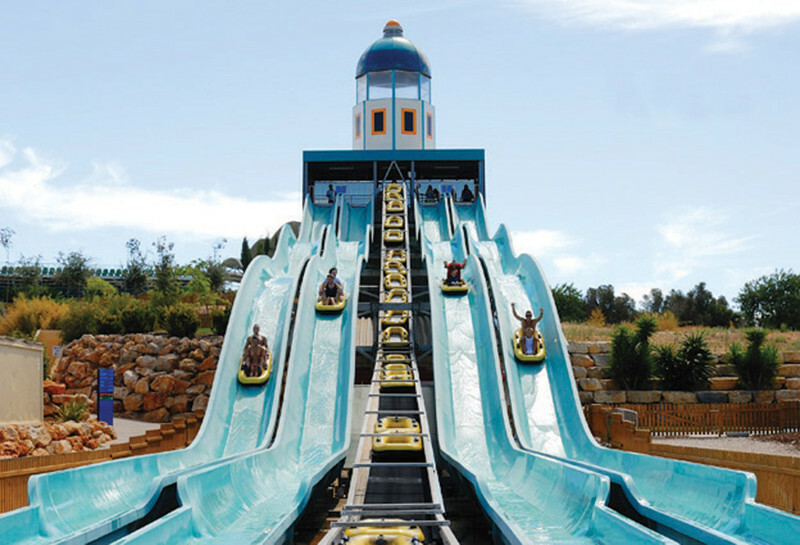 Portugal’s popular attraction – Zoomarine marine park with aquariums, sandy beaches, wave pools, rapid rivers and slides is a fun day out for the whole family. Situated just a few kilometres from Albufeira in the south of Portugal, the park also offers presentations with dolphins, seals, sealions, tropical birds and birds of prey. There's so much to see and do you’ll need a whole day at the park, if you'd prefer waterslides and pools only you can check out Slide and Splash, Aquashow and Aqualand - all in the Algarve. Surrounded by trees and lush green landscapes, Monte Savagem is animal reserve which aims to raise the awareness of nature and is home to over 400 animal species. 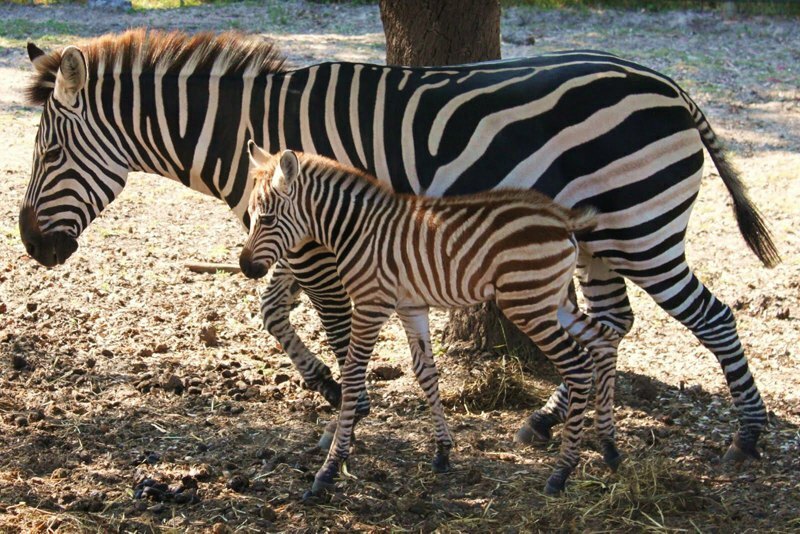 Take a tractor ride to see Ostriches and Zebras and visit the open farm where your children can pet and feed farmyard animals such as goats and piglets. There is also a giant trampoline if you are feeling energetic! 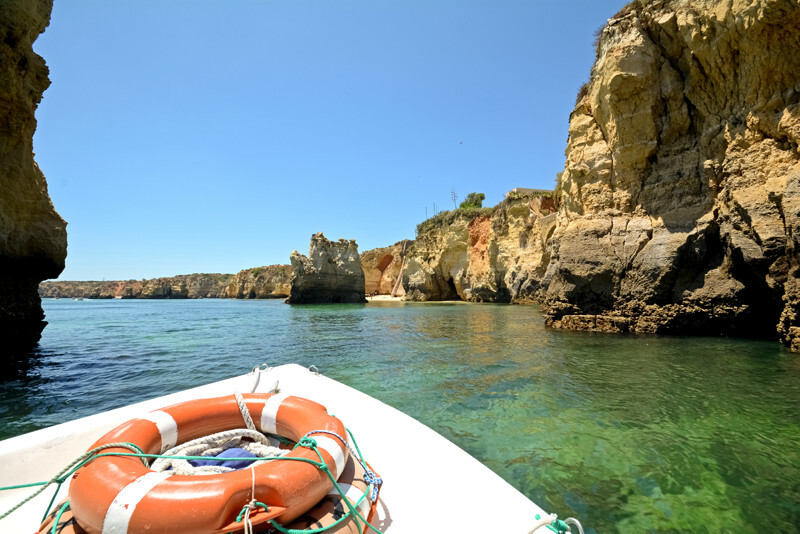 There is plenty of opportunity to see impressive marine life whilst on holiday in Portugal and there’s a selection of boat trips and tours offering this experience to you and your family. Off mainland Portugal you could see bottle nose, common, Risso’s dolphins and sharks. 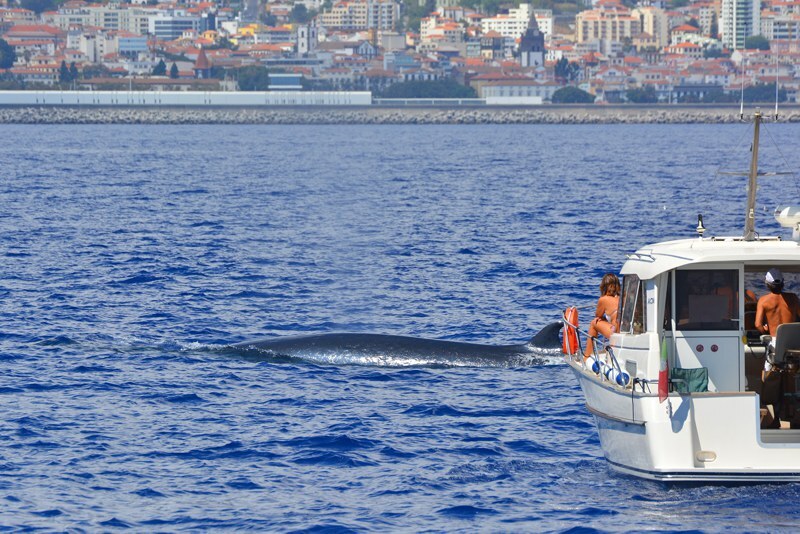 If you’re further south off the island of Madeira you may even spot whales as well as dophins! 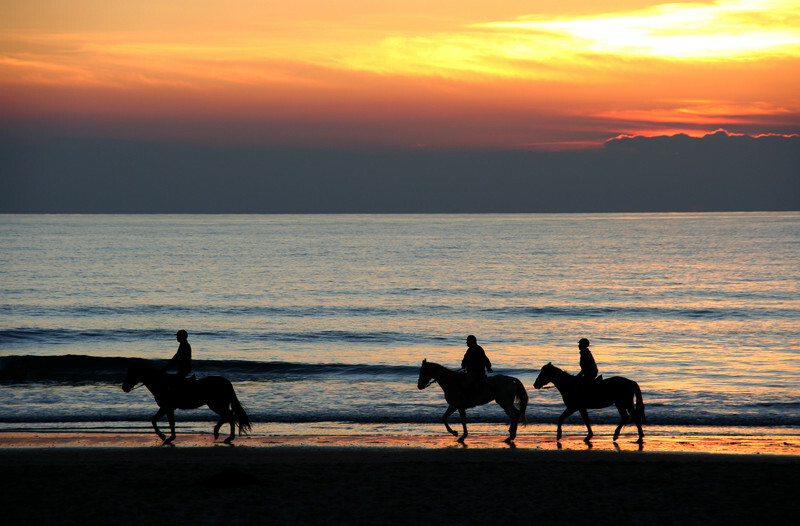 If you and your family are lovers of horses then don’t miss out on the chance to take some horse riding lessons, enjoy the Portuguese countryside on horseback or take in the sunset whilst horse-riding along the beach. Whatever your level of experience, lots of horse riding centres in Portugal offer a variation of packages which can include all of the above plus picnic or barbecue rides and non-riders can even follow in a car to join for the meal. Ahoy there! Take your kids on a family adventure out at sea where they can ride the waves, jump into the waters and try some snorkelling. 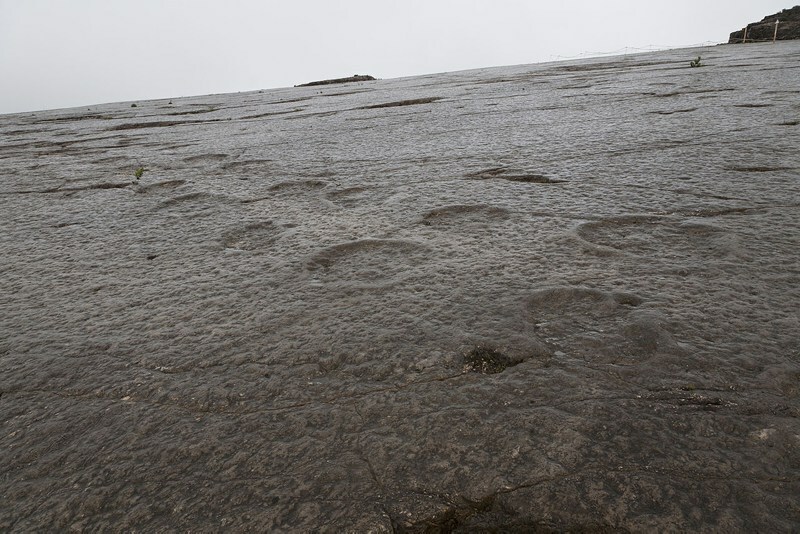 There are also trips which take you to see caves and grottos and most include a delicious bbq lunch. After all the sea air the little ones will be sure to sleep soundly! We think that Portugal has some excellent family activities and with year round sunshine - you can't go wrong. Fancy a summer getaway to Portugal? We have hundreds of villas in Portugal available! What family days out can you recommend in Portugal?